...I figure I should post my two most recent videos. Baby steps, right? Anyways, like I said, I posted two more videos since my last blog post! I think I mentioned in that post that I feel like I've been pumping out videos lately like a madwoman and this weekend was no exception. As always I hope you enjoy the videos; if you missed either of them I've got them linked below for you to watch. Have a wonderful week everyone!! Hi from Utah . if you ever see this just say hi back please your awesome. 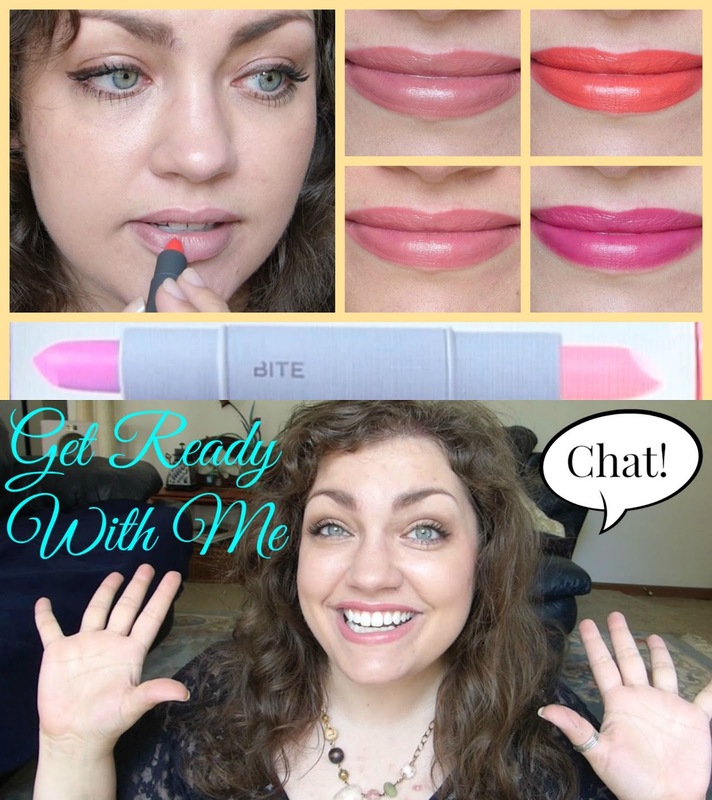 Have you done a review on the W7 makeup? Were you ever able to look into W7 makeup? I would like for you to do a review on this makeup. Also I was wondering if you've tried the whole add oil to your foundation and if not would you do a review on that aswell. Thanks. Cassie, I love your videos! I find myself watching them each more than once. You're a long distance friend and I appreciate you posting fun videos and blogs :) Love ya! Are u not blogging anymore? Hi Cassie, I stumbled into your videos this morning and I love them!! Even when things seem to not go quite as planned you stay very calm and relaxed which keeps me relaxed! I hope to see more of your videos online. I watched about a half a dozen of them this morning, once I started I couldn't stop. I heard you say something about somebody not being very nice to you online. please don't pay attention to people that are not nice. they just want you to be as miserable as they are. Negativity spreads like cancer!! keep your chin up! and keep up the good work! !